These ACCEL Motorcycle Bosch-style starter relays feature a new injection-molded case for extended durability and elimination of corrosion. 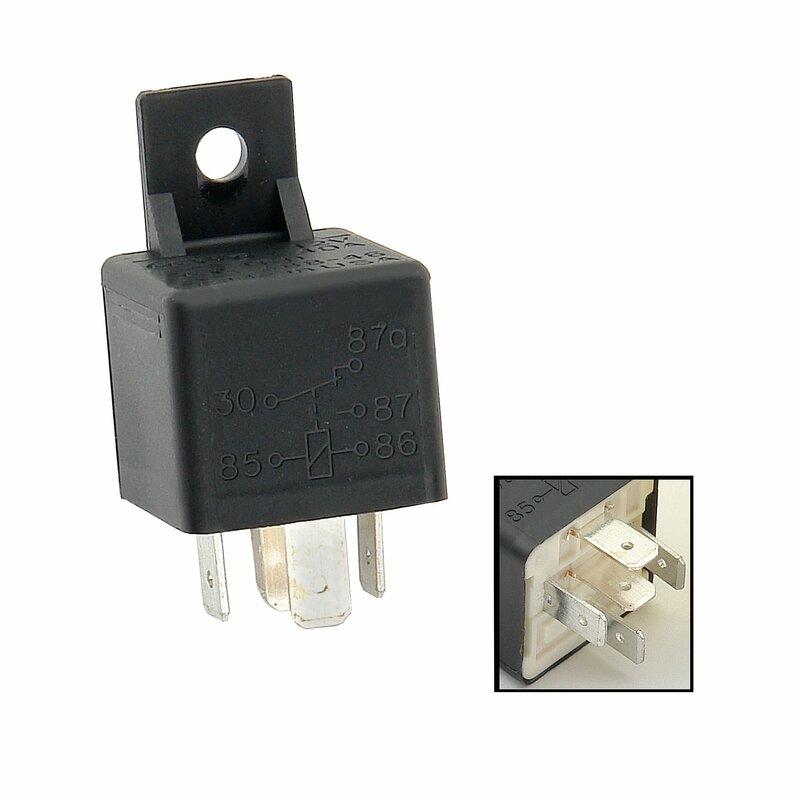 These relays are engineered to handle the high starter current demanded by high performance engines. They work great in stock bikes too!